Lexus unveiled the all-new RX at the New York Auto Show last week, and the redesigned crossover hits showrooms in 2016. The RX luxury crossover is such an integral part of the Lexus lineup that it’s easy to forget it’s only been a part of the family since 1998, when it debuted as a 1999 model. As one of the first true crossover vehicles, the RX was born just as the sport-utility vehicle craze was hitting its stride, and its unibody chassis and car-like ride predicted fairly accurately the future of the SUV. Considering the RX has always shown a remarkable focus in terms of what it offers, this could be a case of the market adapting to the vehicle, rather than the other way around. How did Lexus pull that off? Let’s take a look back at the previous three generations of the RX. Continue reading to learn more about Lexus RX’s generations. "The RX nomenclature reportedly stands for "Radiant Crossover"
The RX nomenclature reportedly stands for "Radiant Crossover," and the brand was successful at making it a standout. At the time of its introduction, the RX was a revolutionary vehicle, with a curvy, egglike body and distinctive quad round head- and taillights under translucent covers. It looked nothing like the average two-box sport utility vehicle, but still avoided the extremely awkward one-box styling that plagued early crossovers like the Buick Rendezvous and Chrysler Pacifica, both of which came later and met with considerably less success. The RX featured a unibody chassis, all-wheel drive and a fully independent MacPherson strut suspension that had no pretensions of going off-road in spite of its raised ride height. This SUV’s all-wheel drive was intended solely as a bad-weather safety measure. The interior was equally ground-breaking, with a dramatically curved wood trim panel defining the shape of the dash, and an LCD information screen. The RX was one of the first vehicles to feature fore-aft adjusting rear seats, and it featured a tall hip point coupled with a low step-in height, making it comfortable to enter and exit as well as providing chair-like seating. It was nigh-perfect for running around town, and the leather interior and Lexus badge meant that it did so in style and comfort. Powered by a 3.0 liter V6, the original RX300 had 220 horsepower and a four-speed automatic transmission. Between the styling, quality and Lexus-grade levels of luxury, it garnered a wide range of fans quickly. Its futuristic looks earned it walk-on roles in science fiction movies, and the competition raced to jump into the market. The RX jumped to the top of Lexus’ sales charts during its first year in the U.S. market, and it has remained a best-seller ever since. It’s fair to say that the RX 300 helped to shape a generation of eager competitors from Acura, Buick, Subaru, Chrysler and others. 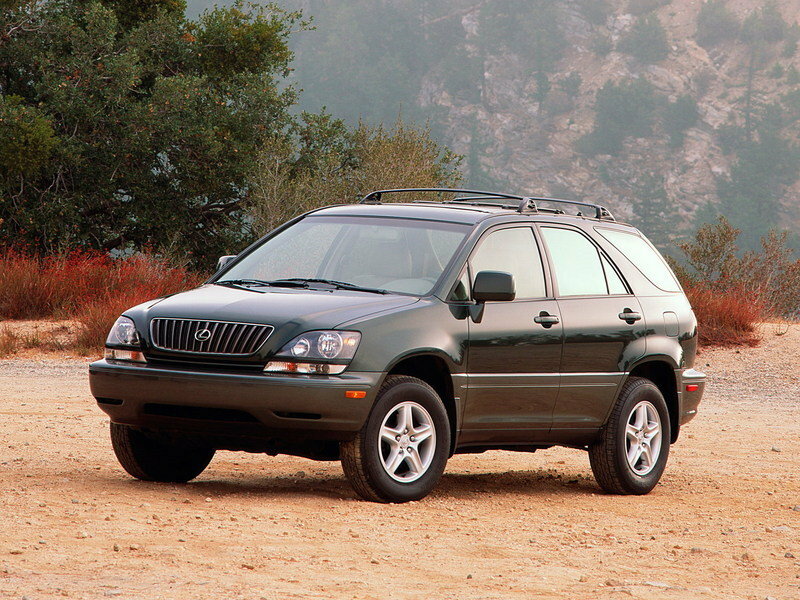 A facelift in 2000 heralded the arrival of an available navigation system and HID headlamps, both of which would soon become staples on premium vehicles. The first-generation RX300 racked up over 370,000 sales in its first five years, cementing its place as the best-selling Lexus model. In 2003, the RX entered its second generation as an early 2004 model. The hyper-modern look was updated just enough to keep it current, with sharper angles and a smoother body that was six inches longer to improve interior space. 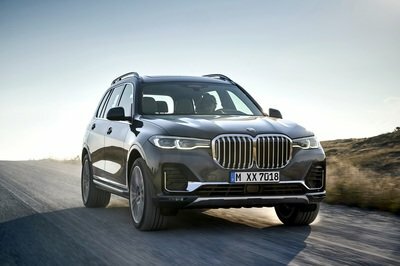 The luxury crossover market trended in the direction that the RX was going, with smooth, dramatic wagon-back styling hinting at the sport-utility roots. The interior offered a choice of wood trim, an update to the unique multi-level center console, dual-zone climate control and an optional Mark Levinson sound system, just like the LS, GS and other Lexus luxury sedans. The RX was an early adopter of the multi-panel panoramic moonroof as well. 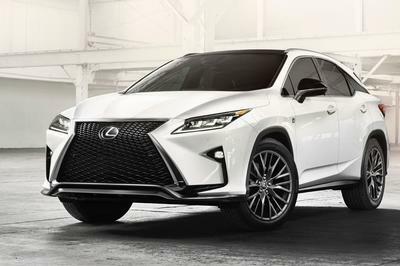 Lexus kept the RX at the cutting edge of technological advancement with adaptive front lighting, a laser-based intelligent cruise control system and rain-sensing wipers. The powertrain was updated to a 3.3 liter V6 with 230 horsepower, resulting in a name change to RX 330. A five-speed automatic transmission smoothed freeway travel and a height-adjustable air suspension was offered on all-wheel-drive models. The hybrid-electric RX 400h also joined the lineup. The hybrid augmented the 3.3 liter V6 with electric motors driving the front and rear wheels, one for each end. Total system horsepower was rated at 268. All of the powerplants were managed by a continuously variable transmission, and Lexus’ "Hybrid Synergy Drive" became the template for Lexus’ hybrids going forward. Power for the electric motors came from an Ni-MH battery that was charged during braking. The RX 400h was a two-mode hybrid, able to run on full-electric or gasoline power. The RX 400h mirrored the model’s success in the hybrid market, racking up impressive sales and landing in the record books as the first premium hybrid. Challenging the notion that sport-utes were less safe than passenger cars, the RX featured eight standard airbags and standard stability control that was upgraded to Lexus’ new Vehicle Dynamics Integrated Management (VDIM) on the RX 400h. 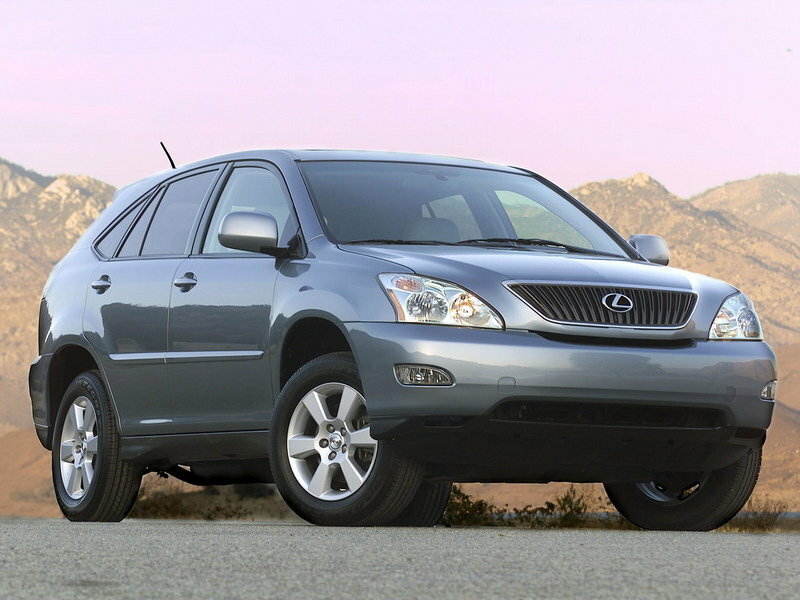 The next scheduled refresh for the RX came in 2007, when Lexus added a new 270-horsepower 3.5 liter V6, necessitating a name change to RX 350. The RX 400h continued to use the 3.3 V6. 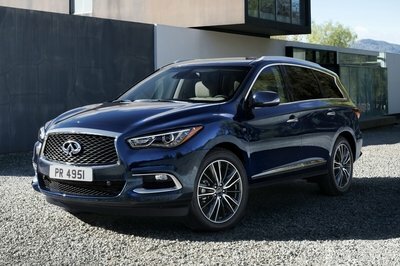 By the time of this facelift, the RX had easily buried an entire generation of truck-based premium contemporaries—remember the Lincoln Aviator and Infiniti QX4? The Lexus RX stuck to its formula and soldiered on. 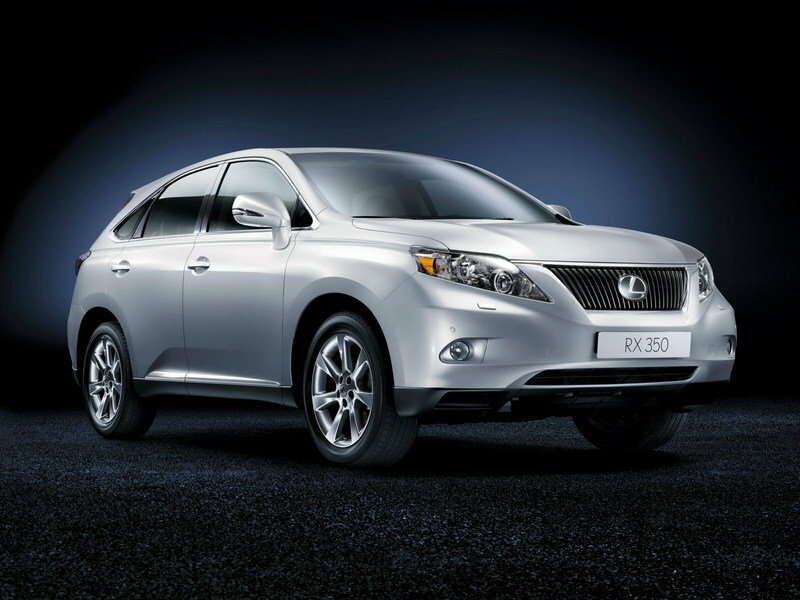 Read our review on the second generation Lexus RX here. The third-generation RX arrived in the U.S. in 2009 as a 2010 model, and offered more of the same. The RX 350 got a bump to 275 horsepower, but fuel economy was improved (18/25 for the front-wheel drive, 18/24 for all-wheel drive, and 32/28 for the hybrid). The chief reasons for this were a new six-speed automatic transmission and a new, more efficient all-wheel-drive system. Electronic power steering also improved efficiency. Lexus also updated the rear suspension to double wishbones for improved road feel and a slightly sportier ride. Over on the hybrid side, an upgrade to the 3.5 liter V6 created the RX 450h, with total system power boosted to 297 horses. The hybrid system used three electric motors in all-wheel-drive mode, and the gasoline engine was switched over to the more-efficient Atkinson cycle for the first time. Driving the third-generation RX 450h is a smooth, technological ballet, as Lexus’ nearly perfect Hybrid Synergy Drive seamlessly shifts power from engine to electric motors and back again. The interior was similarly shuffled but still familiar, opting for evolution over revolution. Lexus added the new Remote Touch computer mouse-style controller in place of the touch-screen for ancillary controls. A head-up display and pre-collision system were also new options. The RX remained a pleasant driver, well suited to suburban errands and creating a tranquil environment from which to fight congested urban traffic. In 2013 the RX got its regularly scheduled facelift, gaining a version of Lexus’ spindle grille to keep up with the times. Luxury appointments became even more luxurious, with Ebony bird’s-eye maple trim and new contrast-stitched leather on the seats and console. Lexus also added the RX 350 F SPORT AWD to the lineup, giving the RX a bit of honest sportiness. A new eight-speed automatic transmission was coupled with paddle shifters and a suspension tweaked by Lexus’ F-Sport skunkworks. 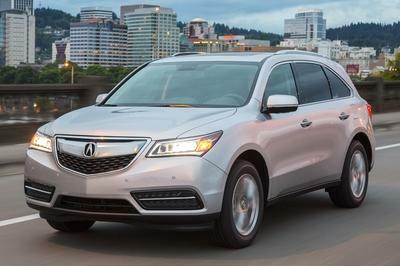 An upgraded front bumper, grille and 19-inch wheels rounded out the package. Read our full review on the third generation Lexus RX here. The real story is the exterior, which provides the most radical departure yet from the RX’s generally consistent design. 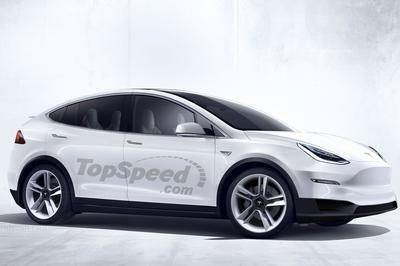 This brings us to the present day, and the upcoming 2016 RX. Massaged powertrains provide better economy and more power and the interior is more spacious, as well as featuring a 12.3-inch information display on the center stack. The real story is the exterior, however, which provides the most radical departure yet from the RX’s generally consistent design. 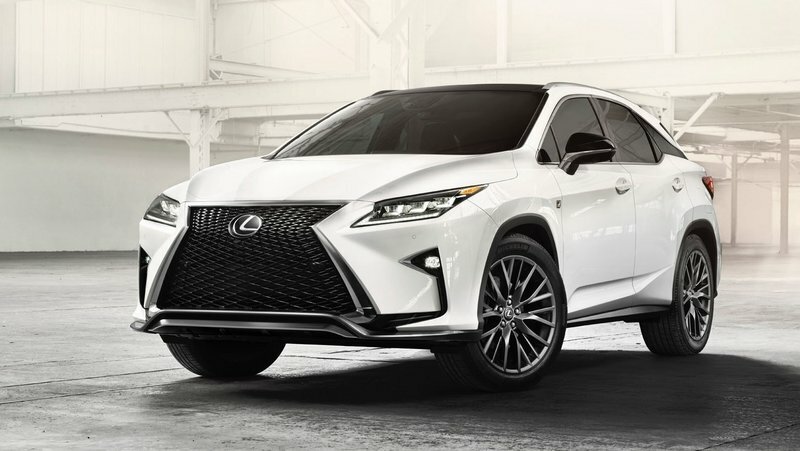 The striking "floating" roof panel and a more expressive spindle grille give the new RX more personality than in the past — not a surprise, as the entire Lexus lineup seems to be trending toward injections of attitude and personality. The premium crossover market has changed over the years, but it seems to have done so in favor of the RX. Whether that’s good fortune or skilled product planning on Lexus’ behalf, it’s a fair bet that the latest version of the RX will continue to define the market.